Home › Energy-Efficient LED Lighting › 100 Watt E39 Led Bulb - 11500 Lumens - 4000K -Replacement For Fixtures Hid/Hp.. 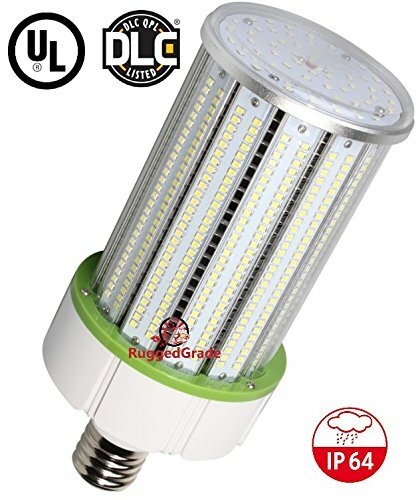 BRIGHT LIGHT - 100Watt has up to 11,500 Lumens and can replace HPS/HID/HALIDE lights, 700W incandescent or 250W CFL. 4000K light color ensures a bright clear light.